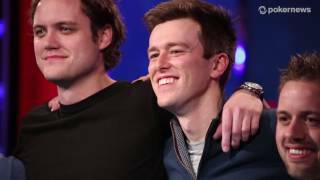 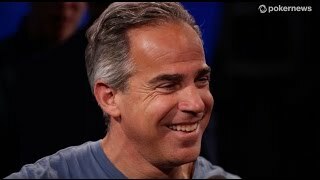 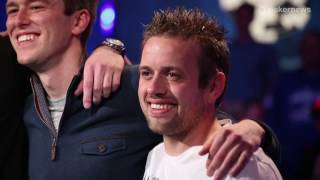 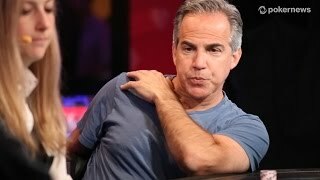 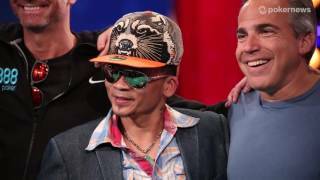 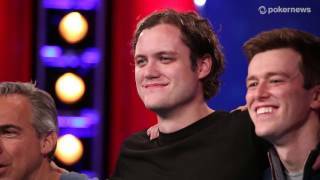 Home › Videos › WSOP 2014: November Nine is Set! 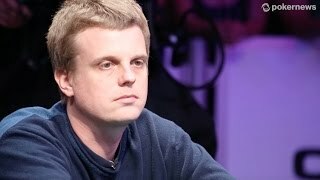 After seven days of play and 6,683 entries only nine players remain. 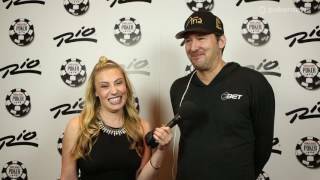 Sarah has the details on where the players are sitting and with how many chips.